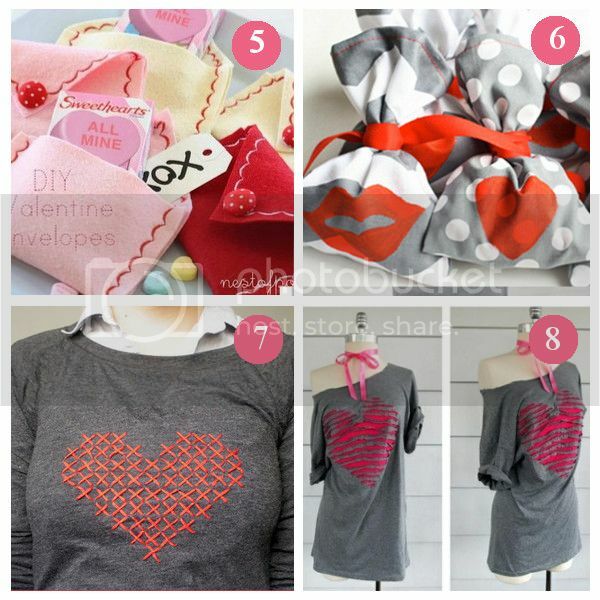 I've collected a few adorable sewing projects for the upcoming holiday. 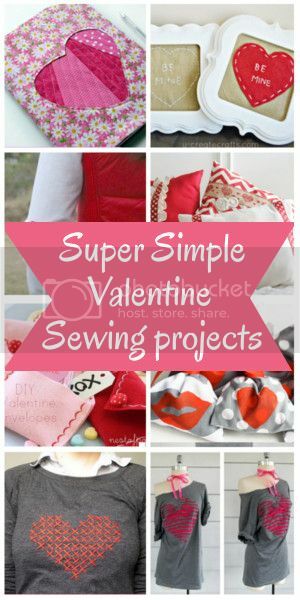 Many of these projects are simple enough that even a beginner could do them. Hope you enjoy!! Love this list! Super cute! Dana, Thank you so much!! The link has been changed to give proper credit. 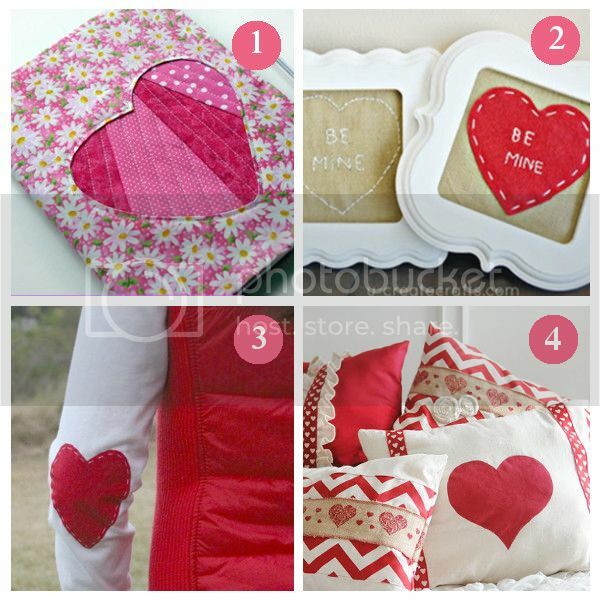 I love those heart stitched elbows! So cute. I can't wait to try this! I'd love it if you'd follow my new journey of blogging! I'm at www.jubilantmomma.com. Just getting started but I found your site and it's awesome! Hi Kimberly, Thanks for stopping by. Best wishes in your new journey.